Digital and tech supplier DBpixelhouse has expanded its operations into the USA. 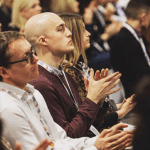 The company will be working with several North American agencies and brands during early 2019, helping them to engage with delegates through the creative integration of digital content. 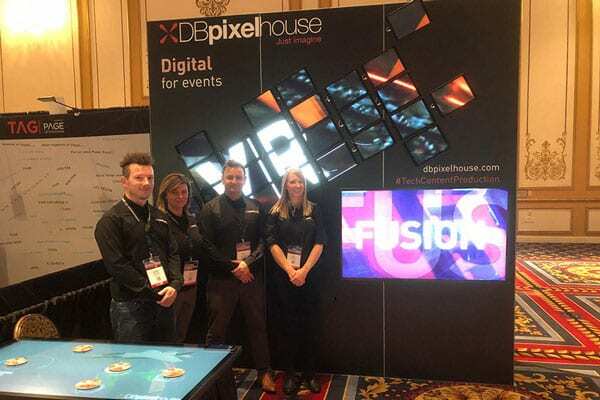 The move follows DBpixelhouse’s successful presence at EventTech in Las Vegas last November. The company also announced the appointment of Jen Renfer as North American business development executive. CEO David Bulley commented: “This is a really exciting opportunity for everyone at DBpixelhouse. We’ve been working with UK based clients on projects in North America for many years and we’ve always had a brilliant reception to the integration of our content and software with the tech. “Our developers will continue to be based in the UK, serving clients need’s around the world. The time difference often works in our favour—we can take a client’s brief during the afternoon in the UK, work on it overnight and present a solution for when our US clients get back into the office.